(Scroll down for video) Two teenagers are in trouble for urinating in a container and using it to bake cupcakes, then serving it to their classmates. 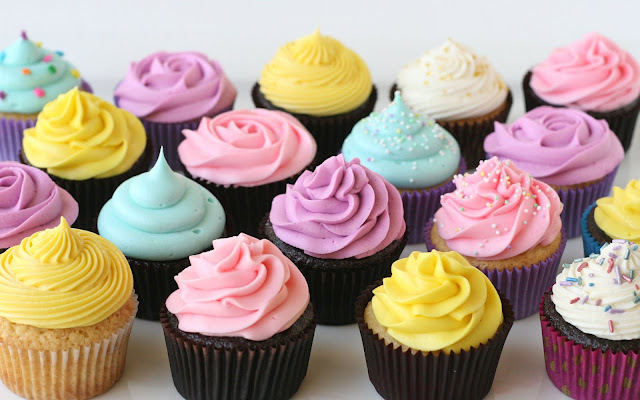 The teenagers, from Enrico Fermi high school in Connecticut, could be facing criminal charges after they brought cupcakes to school and handed it out to students, while eating some themselves. “They gave cupcakes to students who they don’t like," a student from the high school said. Thankfully, no one needed medical attention as a result of the secret ingredient. But many of the students were “feeling sick” after learning that the cupcake they so graciously received two days in a row, was contaminated with urine. The truth was revealed after one of the girls who baked the cupcakes told her friend about the secret ingredient. That friend decided that she had to warn the other students. She let everyone know to stay away from the cupcakes.